So you want to start a business? But how do you begin? How do you make the vision and purpose of your business clear? 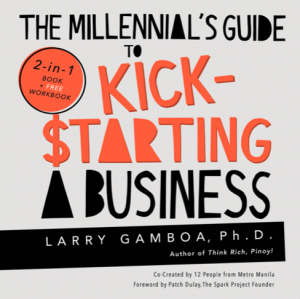 The book you’re holding right now is exactly what you need to kick-start your business idea. It will help you create the blueprint for your dream business using simple tools called the Business Model Canvas, Business Model You, and the Value Proposition Canvas. They sound complicated but the author will guide you every step of the way. “Plans fail for lack of counsel, but with many advisers they succeed” (Proverbs15:22). 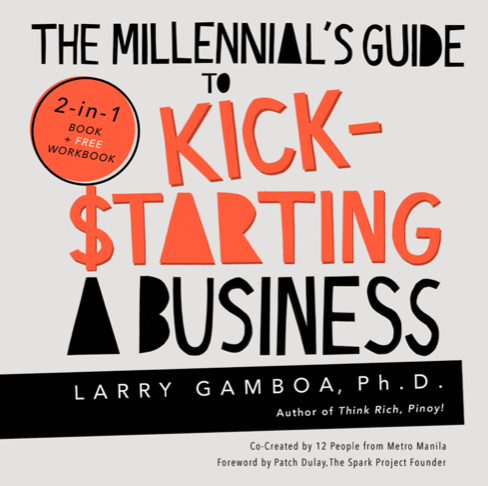 You will find various business models and examples in this book that will inspire you as you create your own. Your business idea may be good but it may fail if you don’t plan it well. A sound business model that incorporates best practices can help your business avoid failure. It all begins here. Did we mention that it’s a two-in-one book? A workbook is also included to give you plenty of space to dream and strategize. Use it to brainstorm solutions to a problem, jump-start a new business or strengthen an existing one. We want your business to succeed. It’s time to put flesh to your idea with careful planning. Sow the seed and act on your idea as you go through the book one chapter at a time. Are you ready to give your dream business a good beginning? Let’s kick-start your business today!